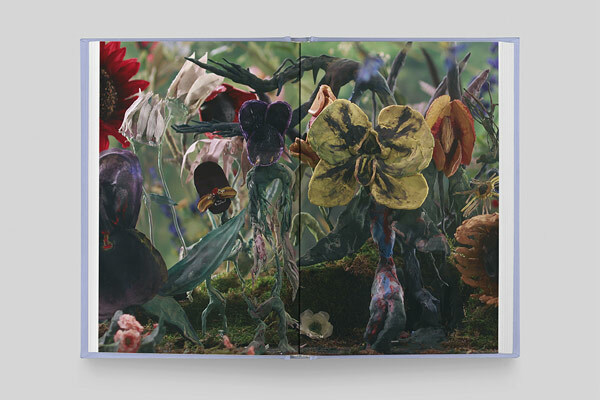 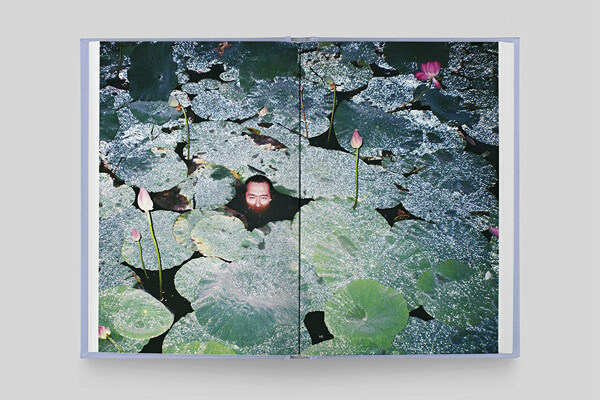 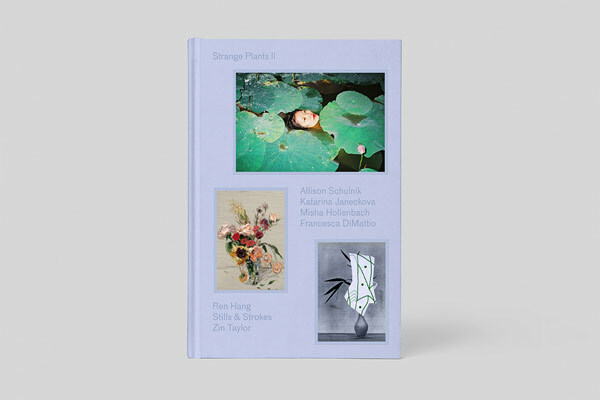 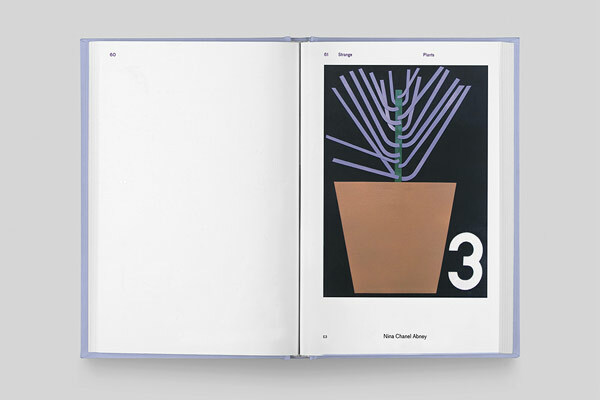 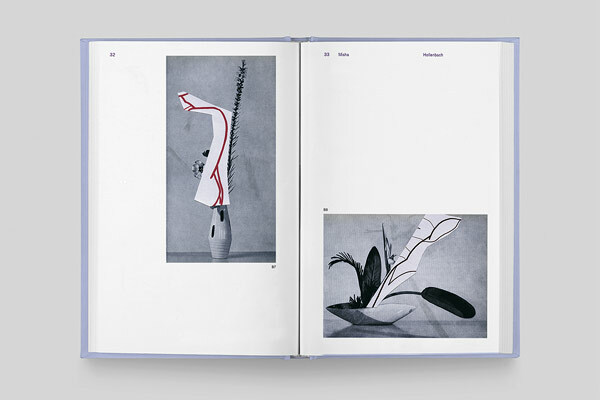 Independent publishing house Zioxla has just announced the publication of Strange Plants II, the second book in a series that celebrates plants in contemporary art. 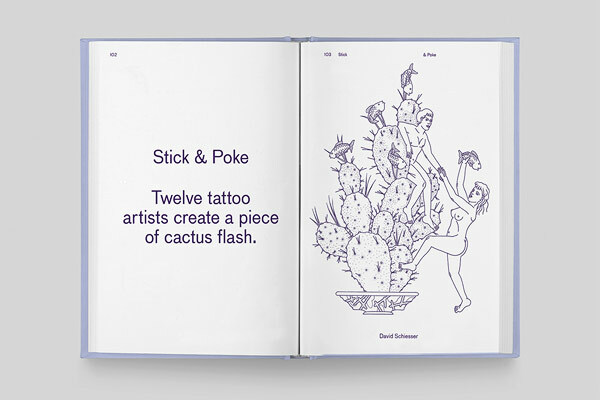 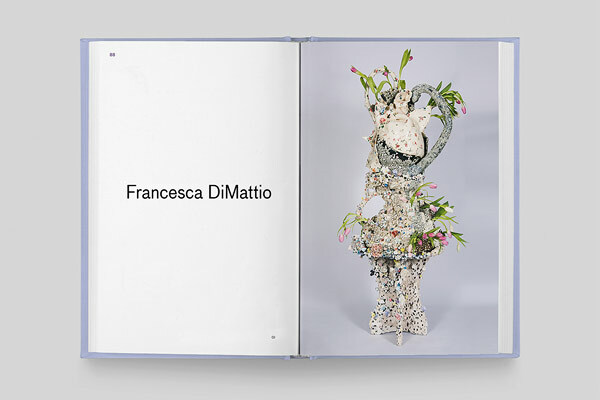 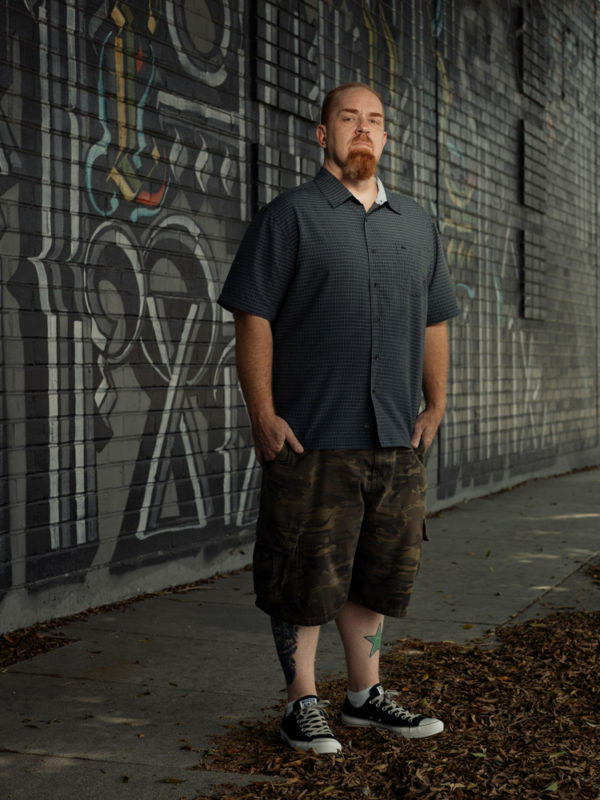 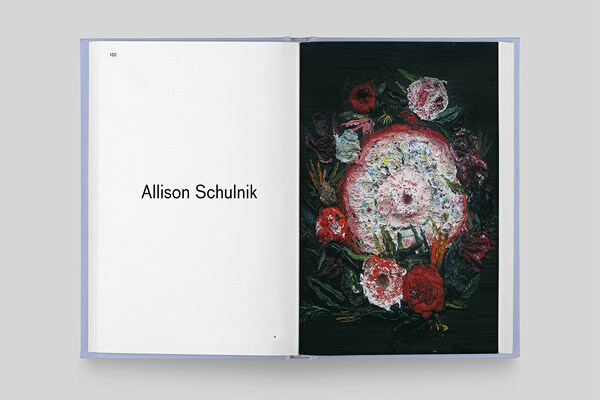 The book features the work of 30 artists, including: Friedrich Kunath, Rosson Crow, Troels Carlsen, Eric Yahnker, Nina Chanel Abney, Erin M. Riley, Brian Scott Campbell, HuskMitNavn, Casey Gray and Matt Leines all drew an unusual plant in their own style. 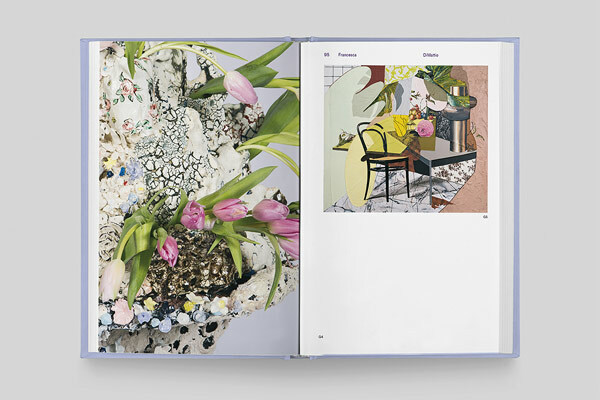 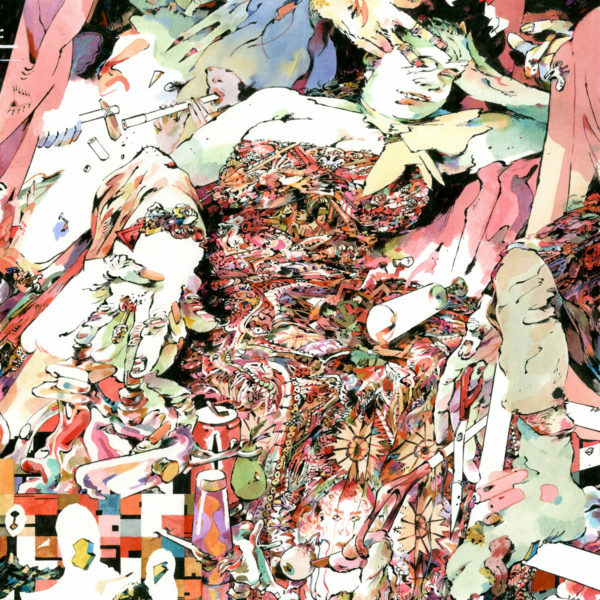 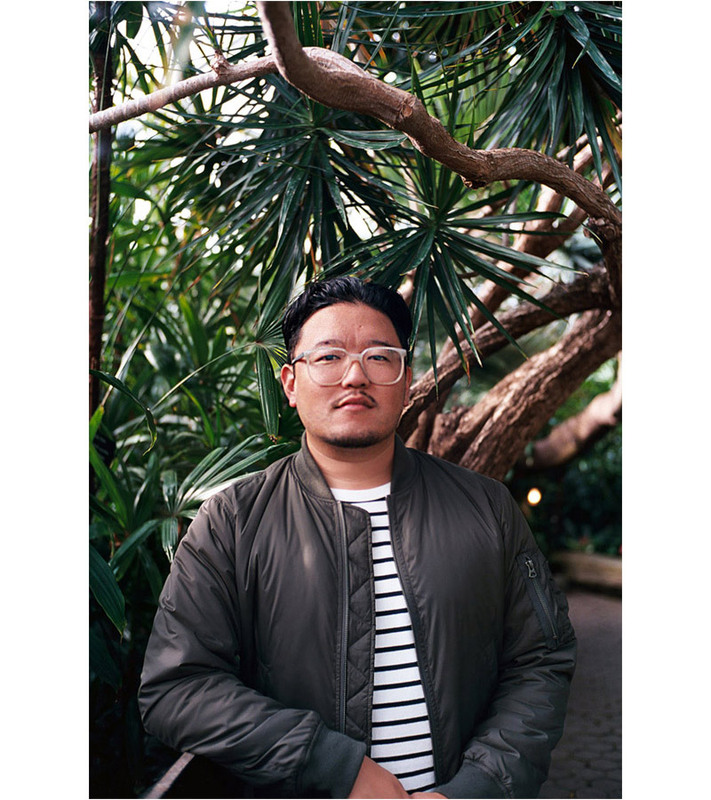 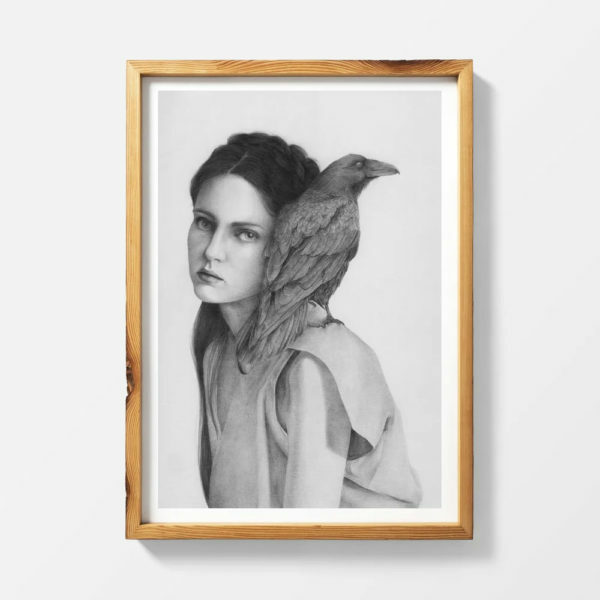 Also featured are artists who incorporate plants into their work in unique ways: Allison Schulnik, Misha Hollenbach, Francesca DiMattio, Zin Taylor, Katarina Janeckova, Stills & Strokes and Ren Hang. 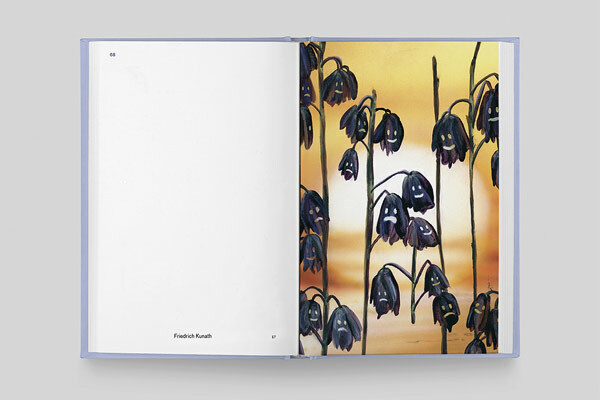 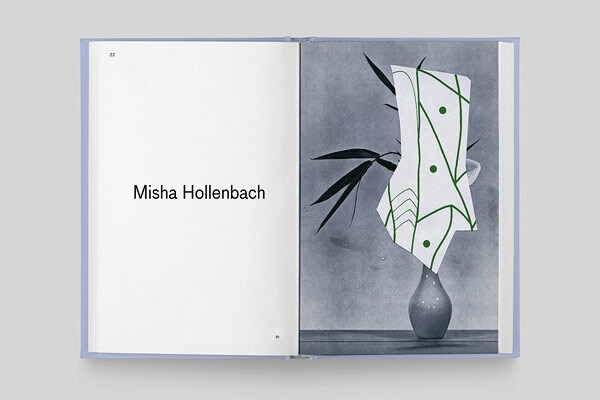 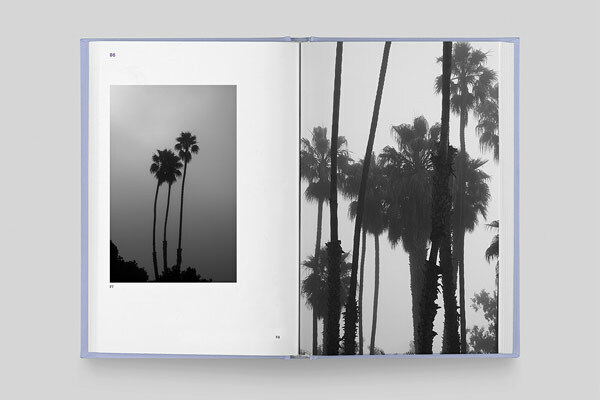 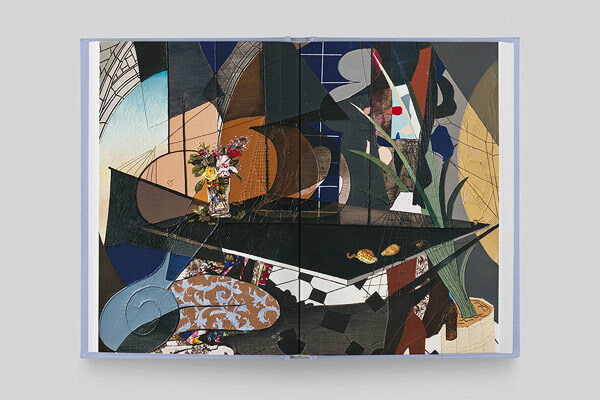 Take a look at more spreads from the book below.